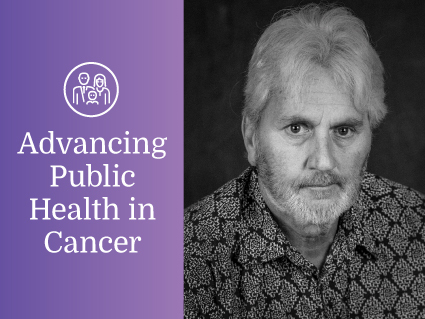 NCI-supported researchers are studying the public-health burden of cancer on a population-wide scale. 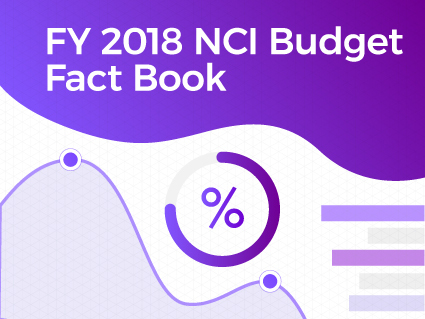 A summary of NCI’s expenditures for FY 2018, as well as funding policies related to research grant awards. 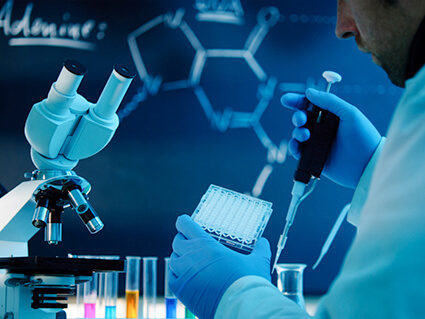 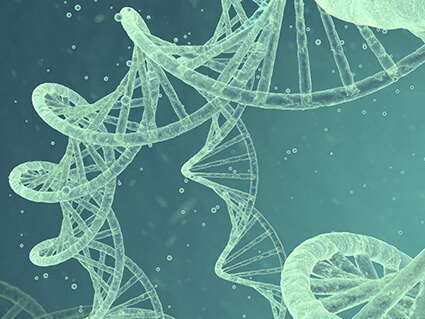 Provides funding for basic research in cancer biology, which leads to better ways to study, prevent, and treat the disease.